A growing number are getting involved as the Trump administration seeks to repeal Obama-era protections. TOLEDO, Ohio — There are spicy beers and even peanut butter beers, made to stand out on crowded shelves. Then there’s a murky, green brew that looks a lot like algae. It’s making a statement on the one ingredient brewers can’t do without – clean water. 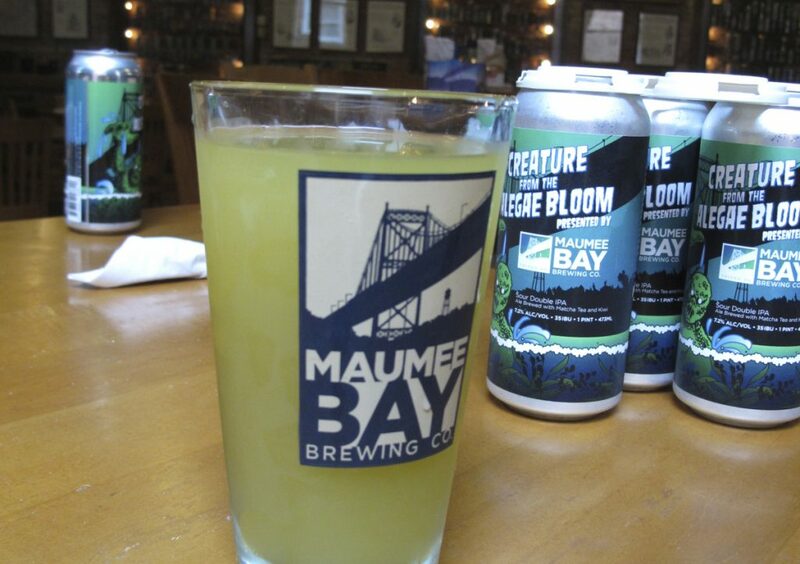 The ghastly looking Alegae Bloom beer made by Maumee Bay Brewing Co., which relies on Lake Erie for its water, is a good conversation starter that reminds customers about the toxic algae that shows up each year, said brewery manager Craig Kerr. Workers came up with the idea last summer when a thick coat of algae settled into a creek alongside its brew house. 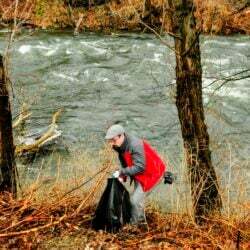 Craft brewers nationwide are pushing for strong environmental regulations while also working to preserve rivers and streams, all in the name of water. A growing number are getting involved at a time when the Trump administration is seeking to do away with a rule that a group of brewers say protects water sources. Some brewers, like Maumee Bay, are serving up seasonal batches to draw attention to pollutants that threaten aquifers and mountain streams. Mixing beer into debates over environmental policy adds levity to discussions about protecting waterways and helps connect with new audiences. “We’re reaching people where they drink,” said Becky Hammer, of the Natural Resources Defense Council, who oversees the Brewers for Clean Water campaign, which has grown from a few dozen members to nearly 100 during the past five years. 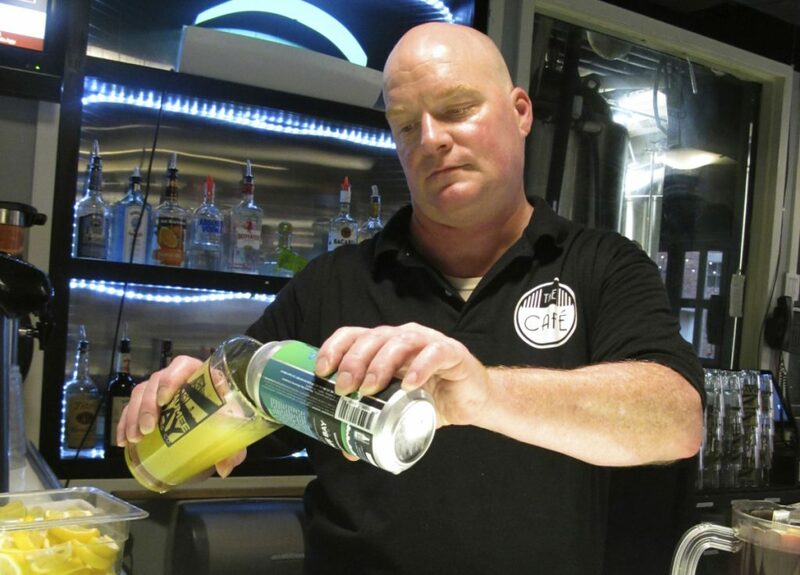 Bartender Rodney Shipp pours a can of Alegae Bloom at Maumee Bay Brewing Co. in Toledo, Ohio, on Wednesday. The council has seized on the efforts by brewers to team up with them in lobbying against the repeal of an Obama-era clean water rule intended to reduce sources of pollution dumped in the small tributaries of larger lakes and rivers. But that’s not the only water issue that beer makers are worried about. A group of brewers in Michigan voted this year to back shutting down an aging oil pipeline where lakes Huron and Michigan meet because it could be vulnerable to leaks. “This is my livelihood,” said Larry Bell, owner of Bell’s Brewery. “It’s a business issue for us, but it’s also good for the community and society that we have clean water. He got a close look at how vulnerable the water supply is after a pipeline spilled oil near his brewing facility in 2010. Some craft breweries in Salem, Oregon, stopped making beer for several weeks in June after an algae bloom led to a drinking-water warning for the young and sick. The brewery lost about $40,000 and spent another $5,000 on a new filtration system in case the toxins return, he said. Craft brewers say it’s their duty to protect the water they use. Beer is about 90 percent water, after all. But getting involved in clean-water politics can create sticky situations. New Belgium Brewing Co., based in Fort Collins, Colorado, said it has given $16 million to nonprofits, with a large chunk going toward water protection.